We were honored to award our Ruth Bennett Humanitarian Award to Phil Vallone of Rolling V Transportation. Phil has been a valued member of the Sullivan County community for years. He practices philanthropy throughout the county and supports many non profit organizations. He also encourages his employees to do the same. Sullivan County Legislature Chairman, Luis Alvarez received our President's Award. The former beloved D.A.R.E.  officer and sheriff has been a volunteer on the SullivanArc Guardianship Committee for years and formerly served on the SullivanArc Foundation's Board of Directors. The theme of the event was The Homeymooners 1950s sitcom, as a nod to to Vallone's Bus Company. The night was fun with MC, Greg Goldstein, dressed as the character of Ralph Kramden from the series. Executive Director, Ric Schwartz joined him as Ed Norton. The Derrick Finn memorial Award went to David O'Dell. The NYSID Outstanding Performer Award went to Raneta Holland. Both David & Raneta receive services from SullivanArc and work in the Sullivan Industries workshop.